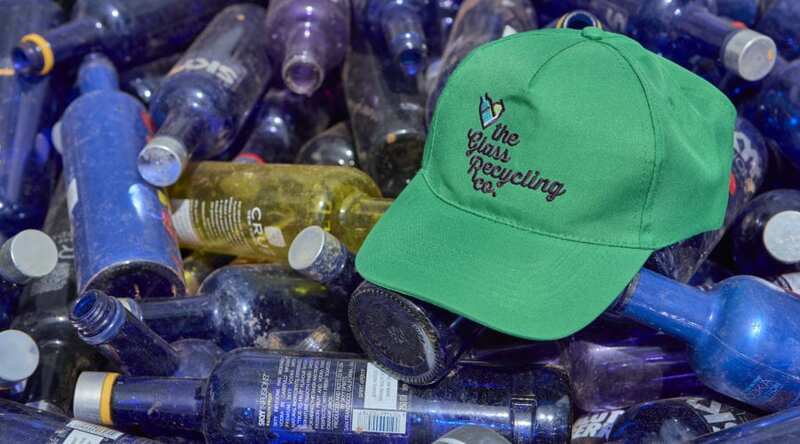 The Glass Recycling Company (TGRC) encourages both the recycling of glass bottles and jars as well as the return of reusable glass bottles to retailers and traders. Annually, South Africans use 2.7 million tons of glass packaging, but only need to produce 0.8 million tons due to the returnable bottling system. Every returnable bottle returned to a beverage manufacturer is hygienically sterilised and refilled. Customers can receive their deposit back when they return their bottles to the retailer, shebeen or trader that sold them the beverage. South Africa has one of the most efficient returnable bottle systems in the world. Our country has one of the globe’s largest supply of returnable bottles in market at any given time. While South Africa continues to see a rise in the use of returnable bottles, countries such as the USA, New Zealand and Australia have witnessed a decline. It is safe to say that these statistics and facts support the case for reusing glass packaging whenever possible! Remember to reuse, return and recycle your glass bottle or jar in order to help reduce the environmental impact.